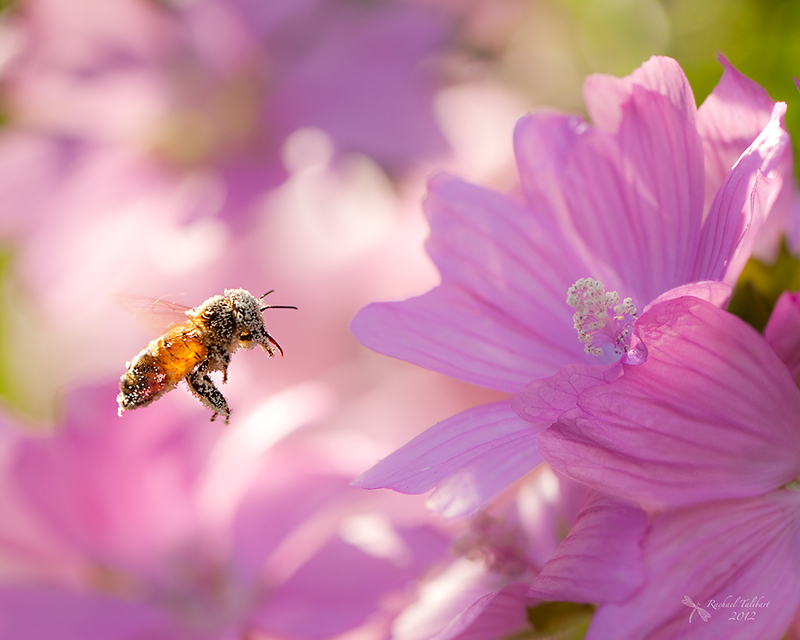 This entry was posted in garden, literature, nature, photography and tagged bees, garden, Henry V, honey bees, insects, literature, macro, mallow, photographs, photography, Shakespeare by Rachael. Bookmark the permalink. Exquisite work Rachael.. I love the top one. It’s body seems almost translucent. 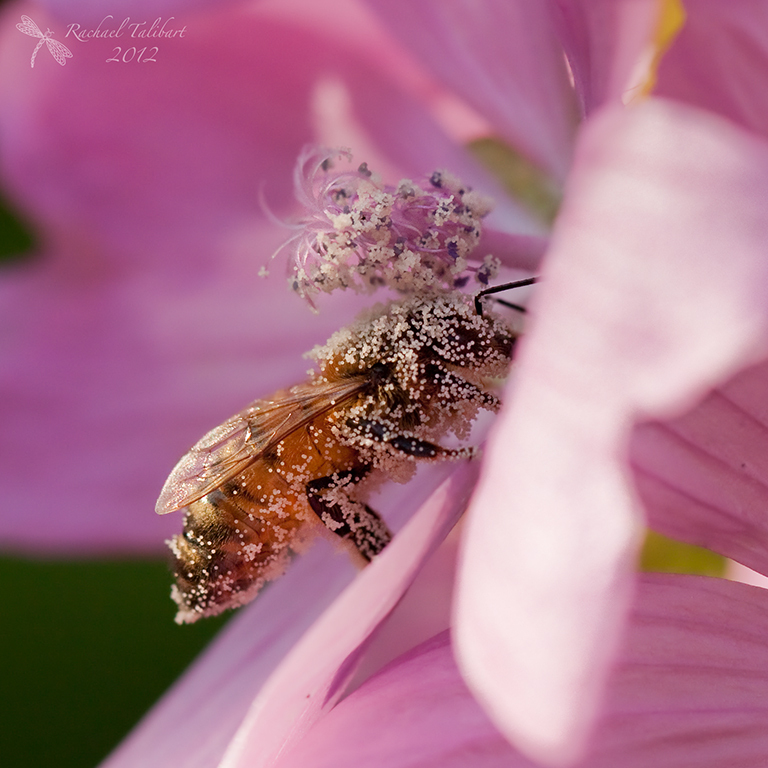 Such heavy pollen.. and the words… gorgeous! Thanks, Helen. I love that passage from Henry V.
Amazingly detailed pictures. As I read the poem, I was thinking that you had written it, a latter-day Shakespeare! Thank you for visiting my blog. Thanks, Vivien. So nice to find you here on WordPress. I didn’t know that. I must try to find Harry. Harry is at http://1513fusion.wordpress.com/ He put a link to your blog on his this morning! Thanks. I’ve found him. That was very kind of him. That little bee has been working hard! 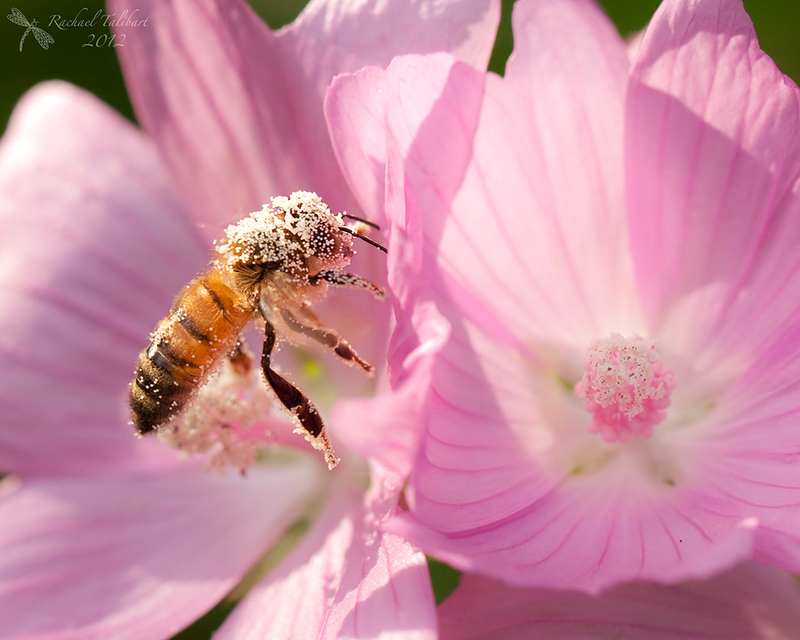 All covered in pollen. Doing the work of a hivefull! Thanks. It had been very busy! Splendid macro shots! I can almost hear it buzzing!